Pan Am Virtual is a virtual airline created for flight simulation enthusiasts, emulating the former Pan American World Airways, Pan Am Express (Republic, Empire, Ransome), Pan Am Shuttle and National Airlines. 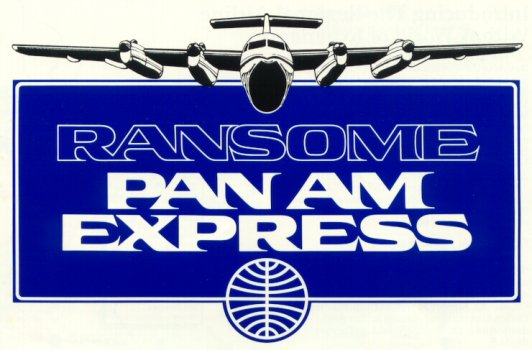 panamvirtual.net combines the historic schedules and aircrafts of Pan Am and its predecessors along with what PAA would have expanded to if they were still around. - Pan Am WorldPass , get miles for awards, smooth landings, special destinations and of course for every flight minute. - Fly in a friendly atmoshere. Thank you for selecting PanAmerican.